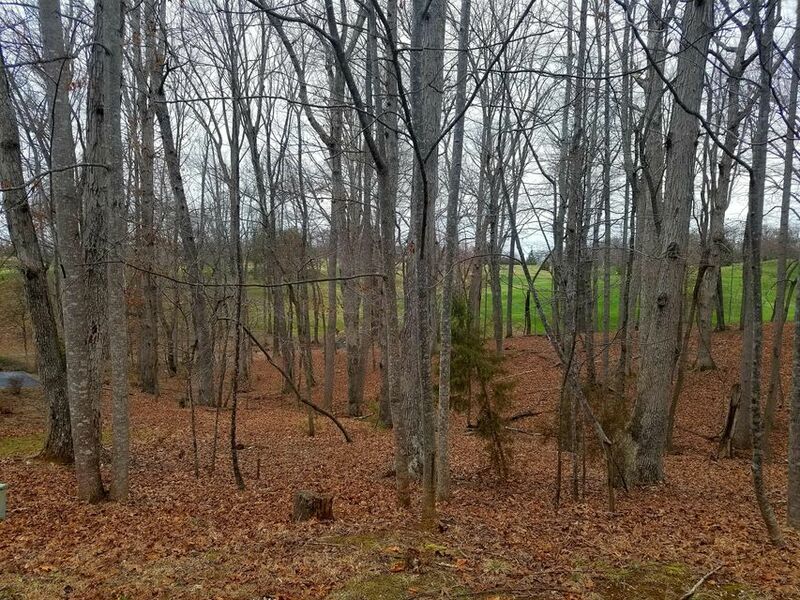 Lot 218-A Hunterwood CIR (MLS #845599) is a lot/land listing located in Penhook, VA. This lot/land listing is on a lot of 27,443 sqft (or 0.63 acres) and is 2019 years old. This property was listed on 04/26/2018 and has been priced for sale at $18,000.